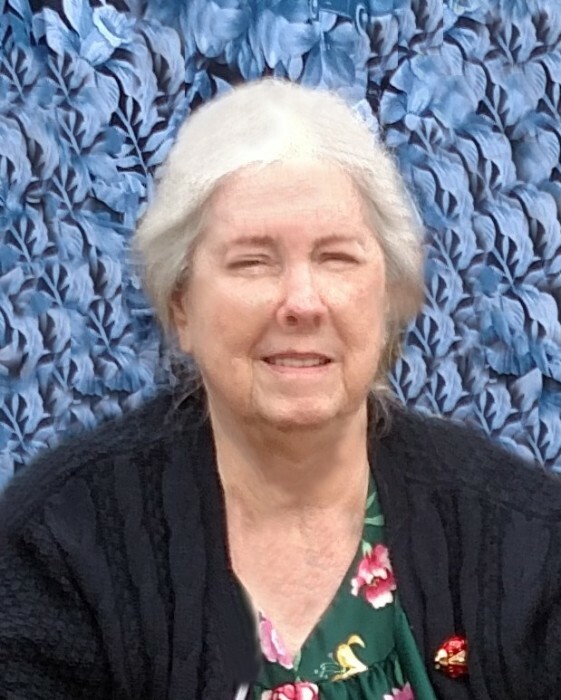 Keysville, GA – Flora Belle Williams Evans, 76, loving wife of 62 years to Cecil Evans, entered into her eternal rest Monday evening, November 26, 2018 at University Heart and Vascular Center in Augusta. Services to celebrate her life will be held in the James Funeral Home Chapel at 2:00 P.M. Thursday afternoon, November 29, 2018 with Rev. Ed Chance officiating. Interment will follow in the Keysville United Methodist Church Cemetery. Born to the late Pauline Rabun Williams Hillman and the late James Allen Williams, Flora was raised by her grandmother, Flora Hobbs, in the Panhandle. While attending Wrens High School, she met the love of her life. They both quit school and got married, making their home and starting their family in Matthews. Eight years later, the family moved to Salem SC where Flora worked as a seamstress for Salem Manufacturing. She and her family then returned “home” to Keysville in 1996. Flora was a great cook and enjoyed cooking for her family and friends. She shared her cooking knowledge and taught many how to cook. Her favorite room in the house was her kitchen. She also liked to travel, especially to the mountains. Other interests included reading, watching old movies—Gone with the Wind being her favorite—and listening to music, Elvis being her favorite artist. A believer, she had a strong relationship with Jesus. Flora has been described as being forthright, independent and feisty. She was not shy about sharing her thoughts, so you always knew where you stood with her. She was fun-loving and generous—that is, until you crossed her. Flora was very protective of her family and tried to make their home a comfortable, safe-haven. Her death leaves a void that no one can fill; but her love leaves memories that no one can steal. Flora was also preceded in death by her grandson, Evan Tyner. 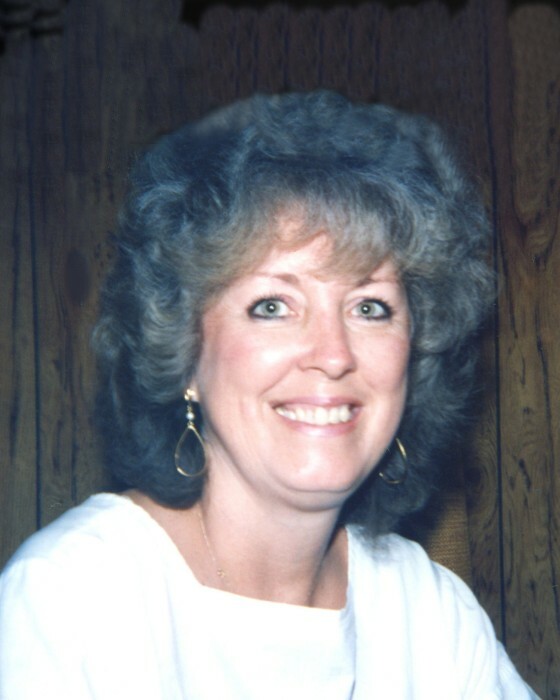 Other survivors include her five daughters, Brenda Hornbuckler (John), Linda Evans, Betty Evans, Bobbie Tyner (Steve) and Jean Barnaby (Phil); three brothers, Gary Hillman, Randy Hillman (Sandy) and Terry Hillman; eight grandchildren, Jason Pitts, Joshua Hornbuckle, Lexi Queen, Stephanie Haynes, Michael Coward, Brandi George Tiffany Tyner and Samantha Tharp; nine great grandchildren, Tatum Tollison, Jacob Renso, Chase Sullivan, Maybelle Cheyan, Emily Tyner, E.J. Tyner, Olivia Tyner, Logan Tyner and Samuel Burdette; many nieces, nephews and friends. Serving as pallbearers will be Phil Barnaby, Dylan Evans, Glenn Evans, Jackson Evans, William Evans and Robby Rooks. Because of the unexpected nature of their loss, the family respectfully requests that in lieu of flowers, memorials be made directly to James Funeral Home, P.O. Box 588, Wrens, GA 30833. The family will receive friends at James Funeral Home prior to the funeral services from 12:00 – 2:00 P.M. Thursday afternoon, November 29, 2018.